Beulah Plunkett is the Associate Director for PEACE, she was called to serve in 2010. Beulah brings to PEACE 25 years experience lecturing in Further and Higher Education; teaching Child development psychology, and Social psychology, and Principles of Learning, she also has 16 years experience training teachers in Further Education, and Counselling skills. She was until recently a fulltime lecturer and Programme Manager in the Social Sciences Division at the University of Birmingham, where she lectured for eight years. Beulah has been an active member of the church since 1986; leading several departments, teaching Sabbath School, as well as being a member of the BUC executive. Beulah has also preached in the USA and across the UK, thus realising her passion of reaching and teaching God’s people. 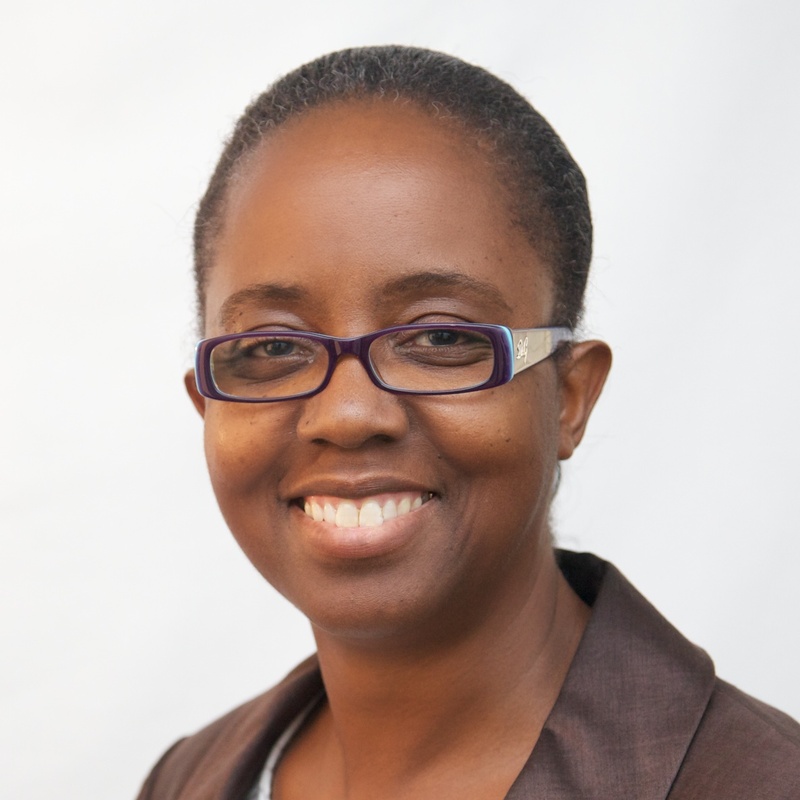 In 2008 Beulah accepted the call to take up the role of Sabbath School Director in the North England Conference and in 2010 she also accepted the post of Associate Director for PEACE, having been involved in its development.